My advice to beginners going fly fishing is to slow down. When you get to your destination don’t rush or make any unnecessary noise or movements. Pay attention to your surroundings and listen. If you choose to wade (which I warn you – requires good casting skills) you should wade slowly and put your feet down softly. There have been early mornings with my fishing buddy Sibbi at Lake Thingvellir where we arrive 5-6am. We get out of the car and just observe what is going on, and if there are no sounds, no birds and nature seems to have turned everything off, we just say “well let’s go home” because we know this is going to be a slow morning. Those who have seen us do this consider us mad, and we might be. However, they will admit that nobody caught anything that morning. We use two terms to describe our strategies, fishing the structure or blind fishing. Anything the breaks the flow of water (structure) is a possibility. 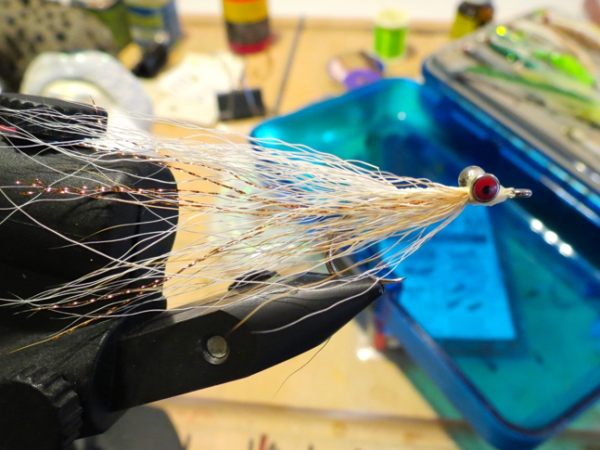 When we know that the fish tend to be in this or that area, we can cast our flies and try our luck, in other words blind fish. In the salt, we mainly find the fish and then cast to them (stalking). Well, the equipment is similar. The three fishing scenarios of fishing streams, lakes and the salt, are all the same very different. When you have gained some experience in one of the three situations, it does not translate directly to the other. The stream fishing makes use of both upstream and downstream techniques with slack leaders etc. 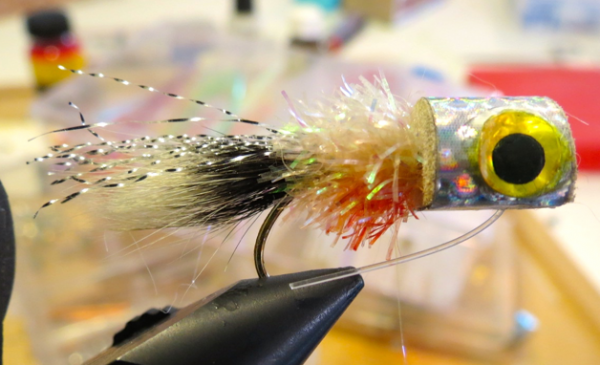 The moving water can help us straighten our fly line and leaders, masking terrible casts and still we catch. In lake fishing the line and leader is laid out straight with no slack. This calls for much better casting if the objective is to catch fish. In salt water, you need to be above average caster to be able to catch fish consistently. Do not go with a guide if you can’t cast more than minimum 50′. Then you should be able to handle the different wind scenarios in the salt. There will always be wind to deal with. 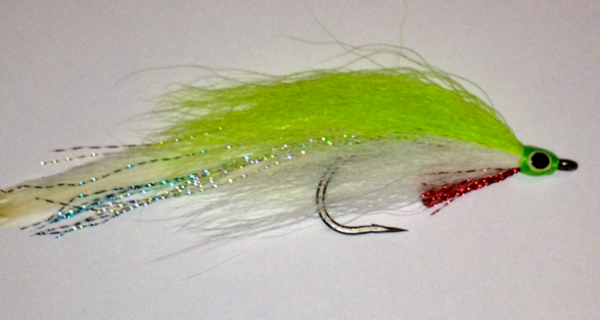 Double hauling is a skill you should possess for all fly fishing, but it is vital in the salt. I tend mentally to construct how it all hangs together. It needs to be plausible but doesn’t in this day and age have to true. Oxygen gets mixed into the water in waterfalls and the whitewater areas of the streams. The pools below such whitewater areas tend to be more productive. In lakes and in the ocean the waves churn the water. With runoff from fertilized fields the stage is set for algae blooming and resultant low oxygen concentration and fish death. It is a fact that there are dead spots now in parts of the Gulf. In streams, you will not find the fish where the current is strong. They face the current but chose spots behind rocks or structures that break up the flow, where they can hold with minimal energy expenditure. It is also a requirement that such a place affords some security from, for instance birds. The current will also bring them floating insects in various stages of development, a veritable buffet floating by. There are spots in big pools where you have back eddies and water circling. Then there must be a spot with zero current and that is a good spot to be in. Fish will be found in holding places like that year after year. When you become aware of this you start to read the water. In lakes, the fish are on the prowl looking for food. The shallow areas of lakes and the oceans and bays will warm faster in sunlight and thus will provide more food. But now the fish are more exposed to the birds. Trout will be found cruising edges of shallow areas – there they can feed and dart back to the deeper water as needed. All creatures must eat, and the shallow areas are the irresistible smorgasbord, where we like to go too. When fishing the salt, you look for birds. Do not get excited over Terns they do not lead you to big fish. Working Gulls are a better sign and diving Pelicans are a great one. It pays to scan the horizon and locate these birds, since they can lead you to the fish. Diving Pelicans always get me excited.